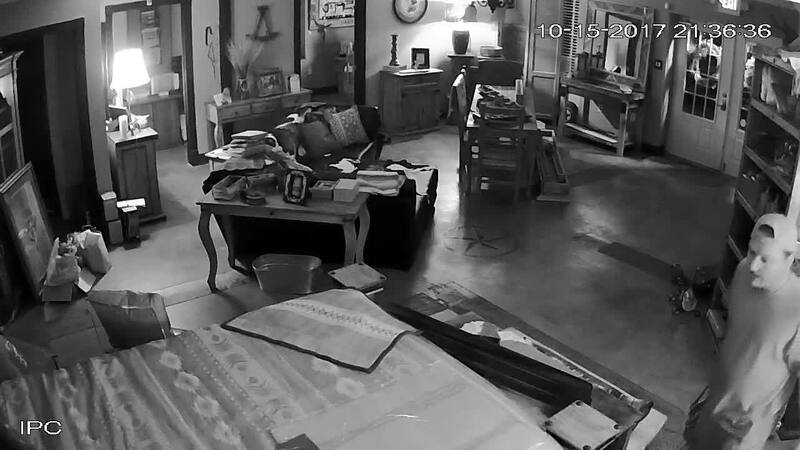 Franklin Police want to identify this burglar, caught on camera inside Rustic Ranch Furniture on Peytonsville Road. On Sunday, October 15, the suspect broke out a window to get inside and stole brand-name boots, handbags, power blowers, and drills. A cash reward of up to $1,000 is being offered for information that leads to the suspect’s arrest.